Have you ever wanted to feel like a famed esports player, competing against friends and foes across the world for massive prizes? Brought to you by VGPRO, VGPRIME is a new free feature that allows anyone to earn huge prizes just by playing Vainglory. Take a look at how you can cash in on over $1000 worth of prizes each month! Your goal is to earn the most amount of points. Each day, you can earn points by playing any game mode during prime time — a designated timeframe in each region where points from playing matches will be added to a global leaderboard. Everyone is on the same playing field. Regardless of which mode you play or what skill tier you’re at, the points system is designed to provide the entire player base with an opportunity to win big. Leave your legacy. Players who reach 10,000 points on the leaderboard will be inducted into the VGPRIME Hall of Fame. Work hard, fast, and smart before the leaderboard resets at the beginning of each month. Best of all, VGPRIME is free. No sign-ups or catches. 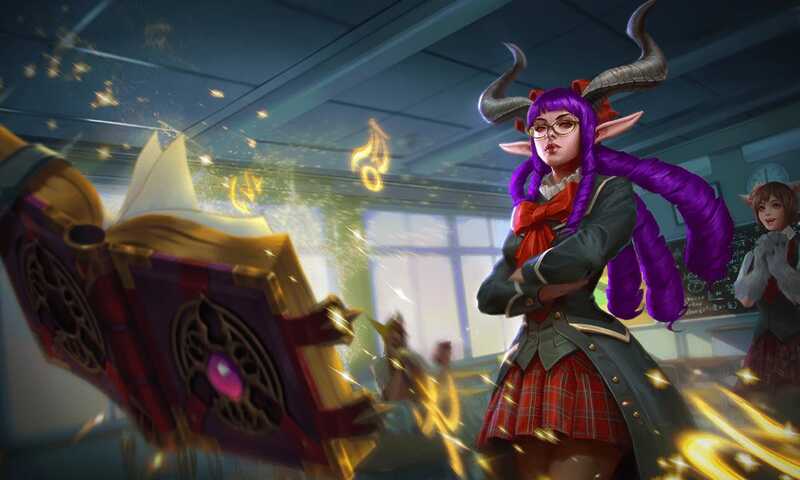 Jot down your region’s prime time, set a reminder on your device, and start playing Vainglory! When is my prime time? 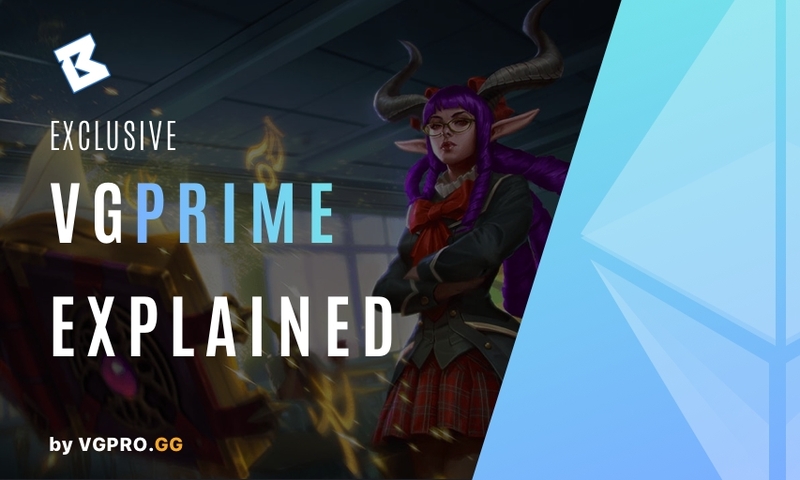 Prime time is a designated timeframe in each region where points from playing matches will be added to a global leaderboard. Matches that are played outside of your region’s prime time will not result in any points. GAME POINTS — Every match you play rewards you with points. Each game mode has a different point allotment, with long-lasting modes being more rewarding. If you lose a match, you will receive less points. MVP BONUS — Players who are deemed the match MVP by VGPRO’s unique algorithm will receive a point bonus for that match. These points are different depending on the game mode. If you lose a match and earn the MVP bonus, you will receive points as if you won the match. WEEKEND WINNER — Each weekend, the top 3 players who have earned the highest amount of points during that weekend (Saturday & Sunday) will win a special prize. MONTHLY WINNER — At the end of the month, an even bigger prize will be rewarded to the top 15 players who have accumulated the highest amount of points throughout the entire duration of the month. Over $1000 USD in prizes monthly. 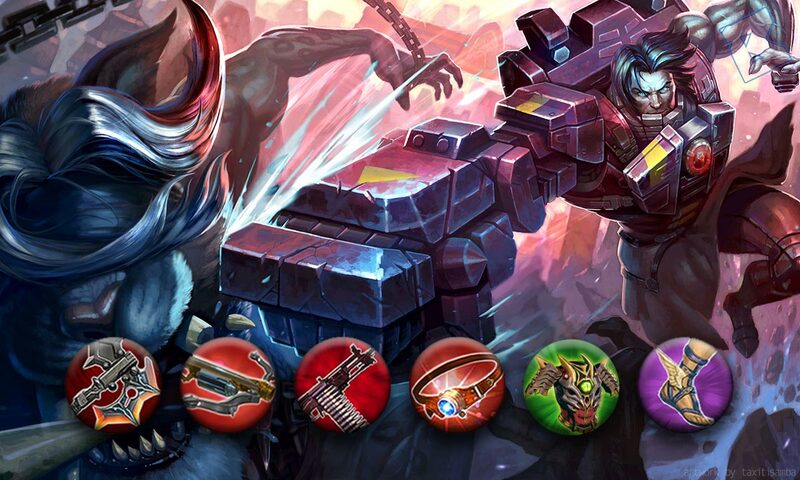 The prizes are different each week and month, so check VGPRIME frequently to keep tabs on what you’re fighting for! You’re ready to play like a pro and reap the benefits! What is SST refers for, to Samoa Time or Singapore Time? Because normally Singapore Time is written as SGT. And my community was argued about that. SST refers to Singapore Standard Time. I definitely can see how this may come across as confusing. The table has been updated to use “SGT” instead (the actual time does not change).